This is a Brand New Product ! The Front Pump Seal Should always be replaced anytime the converter is removed from the bell housing. This is an important part of your rebuild as it seals the Torque Converter and retains fluid inside the case. 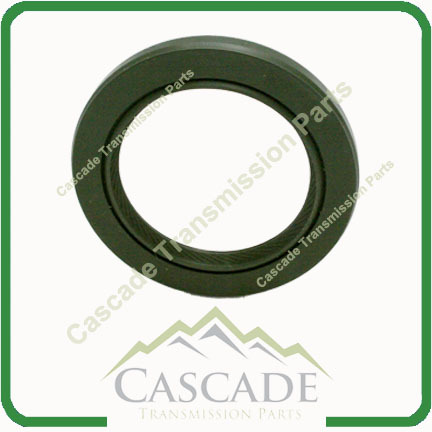 This Is Included In Our Precision Overhaul Gasket Kits for these models.